Go CV is a loyalty card that gives Coventry residents discounts on some of the city’s most exciting attractions and activities. 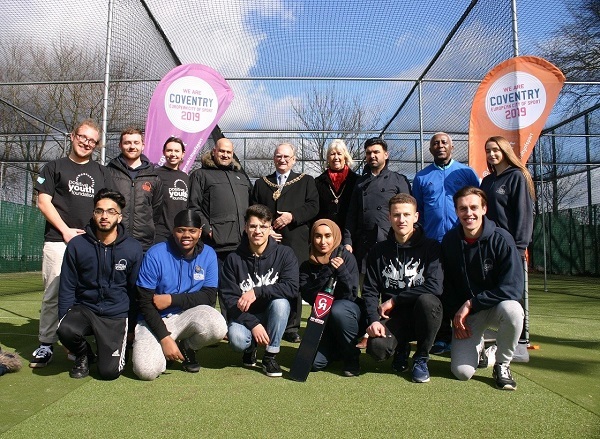 Hundreds of people enjoyed trying out the new cricket pitches at Edgwick Park this week with the added bonus of getting to see the ICC Cricket World Cup Trophy. The Festival of Running is almost here! 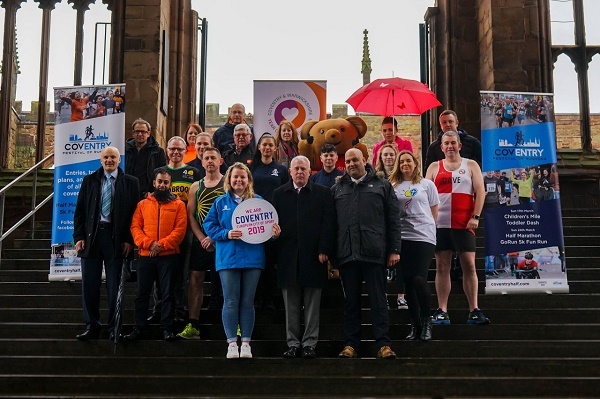 This Sunday (17 March), Coventry’s Festival of Running 2019 will begin, with over 2,000 children taking part in the Toddler Dash and Children’s Mile in Memorial Park. A Coventry gymnast is warming up to compete in the World Special Olympic Summer Games, representing Team GB. 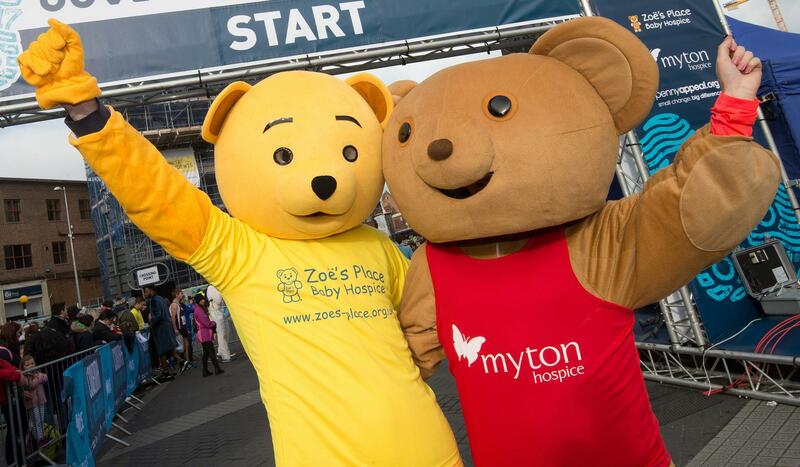 The GoRun 5K Fun Run, part of the Festival of Running, has reached over 3,000 runners which is fantastic news for the city! 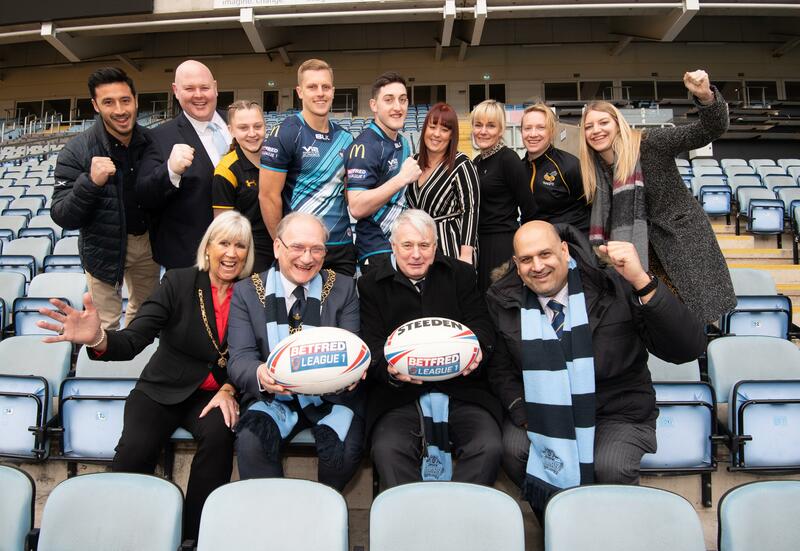 Coventry will be a host city when the Rugby League World Cup 2021 comes to England. A five year Strategy has been drawn up to help Coventry build its reputation as a tourism destination. A new five lane cricket net facility will soon be opening in a city park. 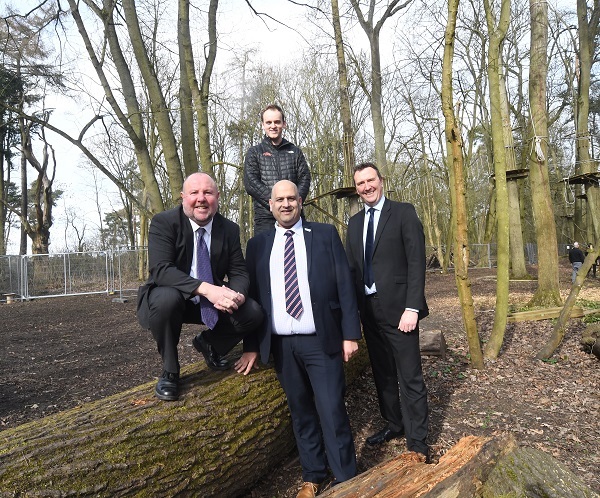 The Leader of Coventry City Council has welcomed news of a government grant to boost the city’s cultural life, saying it will kickstart projects that will transform the city for 2021 and beyond. Arts Council England is set to invest £5million in Coventry UK City of Culture 2021, supporting the city as it embarks on a transformative journey, celebrating what makes Coventry unique. Arabian Bites cook up a storm at their new city centre home! Arabian Bites, set up in May this year, is a vegan café specialising in Middle Eastern cuisine, offering a selection of carefully prepared fresh mezze dishes to choose from. The city’s War Memorial Park played host to BBC Music’s The Biggest Weekend and once again proved what an amazing city Coventry is. 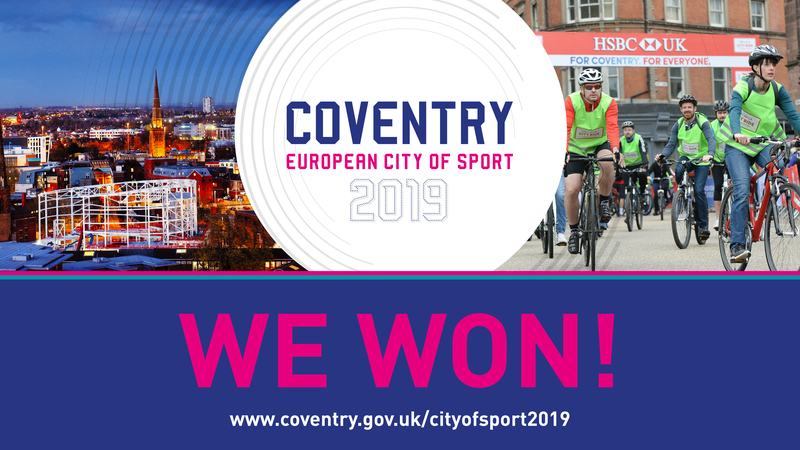 The Leader of Coventry City Council has today announced that Coventry has been named as the UK’s European City of Sport for 2019.